Cars need to change their tires every 60,000 kilometers. 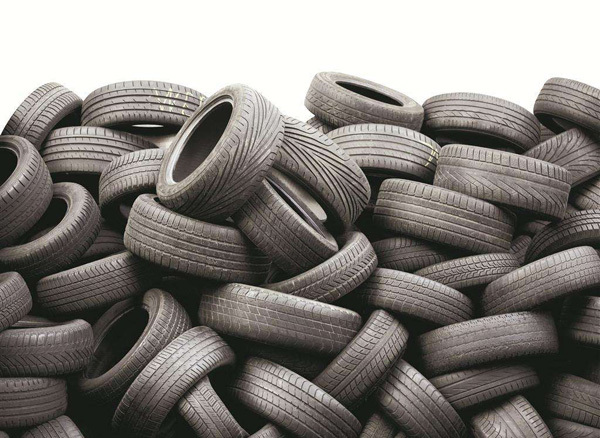 Can used car tires be recycled? Can you get money for recycling used car tires? The answer is yes, you can get money for recycling used car tires. Car tires are made of mixed rubber, steel wire, carbon black and other raw materials. The mixed rubber is refined from petroleum extracts, so used car tires can go through a series of reactions to be converted back into raw materials for reuse. DOING company’s waste tire pyrolysis plant can convert the used car tires into fuel oil. In the high temperature and lack of oxygen environment, used car tires will be pyrolyzed to produce pyrolysis oil, carbon black and steel wire. Pyrolysis oil can replace coal and natural gas as industrial fuel. Carbon black can be pressed into combustion ball; Steel wire can be recycled as waste. The exhaust gas produced in the process of the waste tire pyrolysis can enter the reactor through the circulation system as fuel to heat the reactor. The cooling system adopts tubular circulating water cooling equipment. In the cooling process, water and oil gas do not contact directly, so the water will not be polluted and can be recycled. Moreover, the process of DOING’s waste tire pyrolysis plant is safe and environmentally friendly. You can get money for recycling used car tires by waste tire pyrolysis plant. It can be seen from the above profit analysis that you can get money for recycling used car tires by waste tire pyrolysis plant. 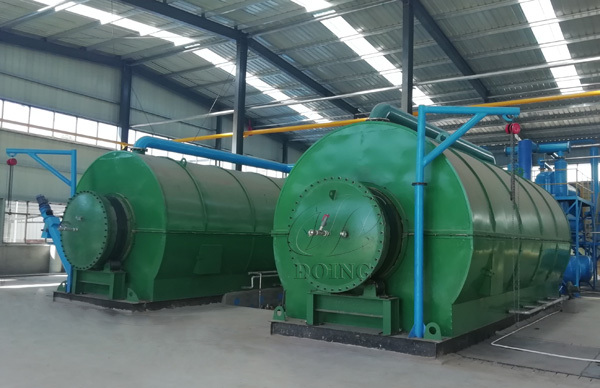 Waste tire pyrolysis plant is a promising project in terms of philosophy and technology, which fully realizes people's desire to get money from used car tires and not pollute the environment. prev: Are plastic bottles recyclable? Next: How can plastic be recycled efficiently?